Do you ever wonder lies beyond the trail? Enjoy getting off the beaten path? Take this workshop to find out! Corridor monitoring helps protect the area the Appalachian Trail passes through including the boundary of the property it occupies. This course helps you gain or brush up on the skills necessary to a Trail Conference Corridor Monitor Volunteer. 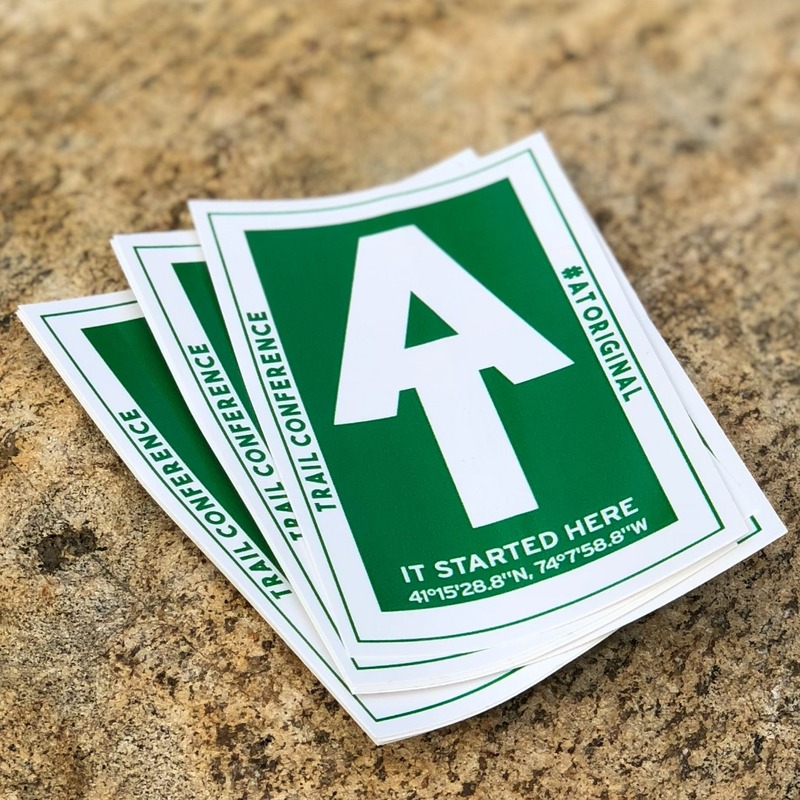 Skills include reading survey maps and navigating off trail using a compass and GPS, recognizing land encroachments and illegal use, preserving access to survey monuments, and reporting conditions.